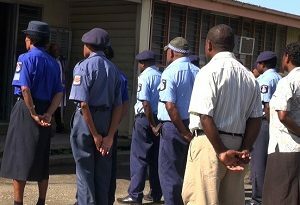 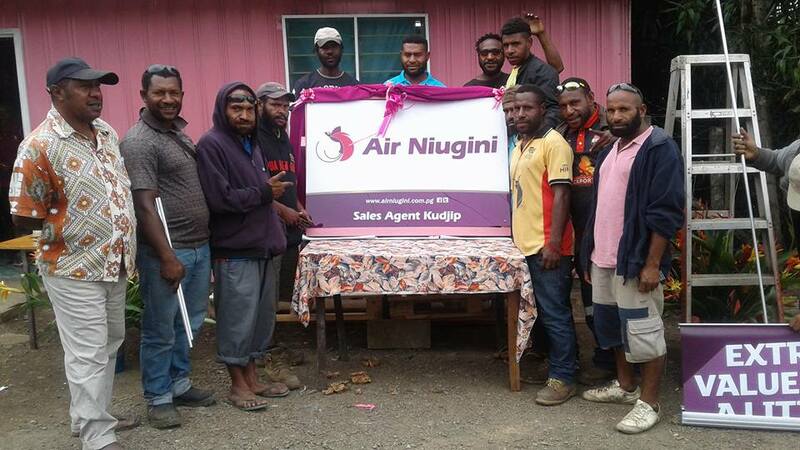 In June, two officers from KTS completed a training with Air Niugini in Port Moresby following Kingku’s appointment as Rural Sales Agent by Air Niugini. 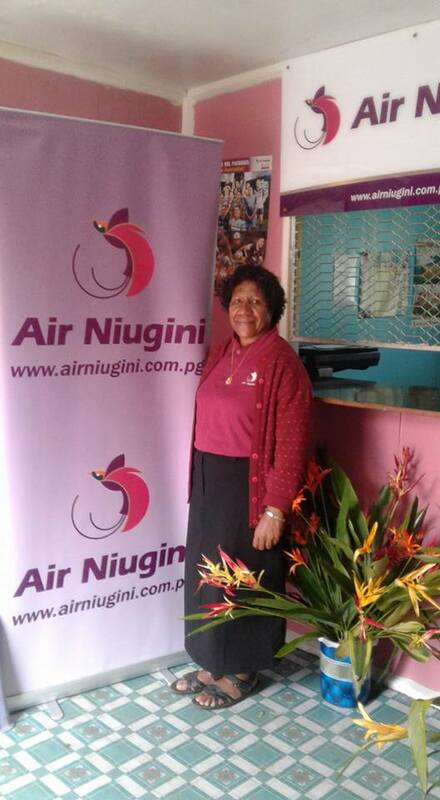 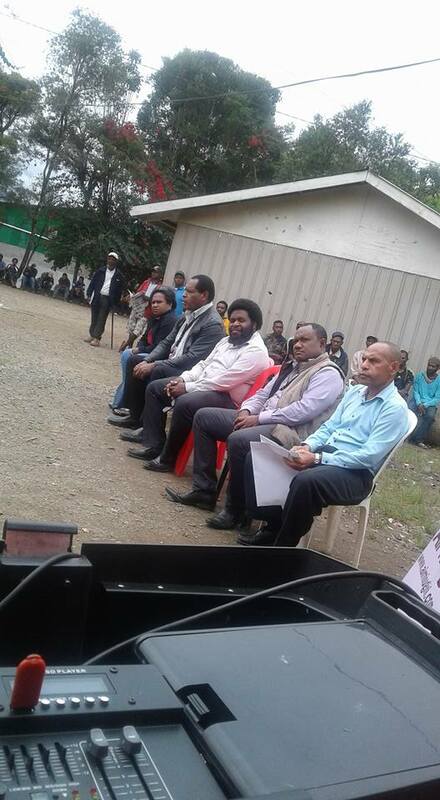 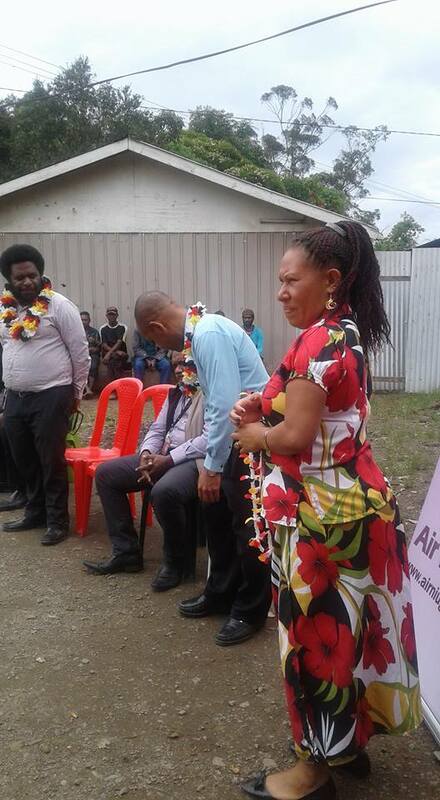 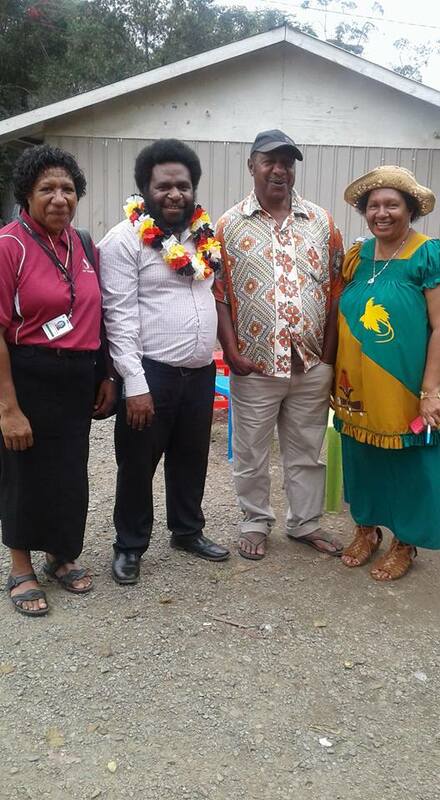 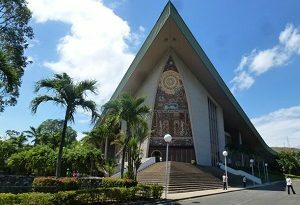 Whilst the newly opened sales offices will serve both domestic and international travelers, Air Niugini customers in Jiwaka province will no longer be travelling long distances to Mt Hagen or Kundiawa to book their flights. 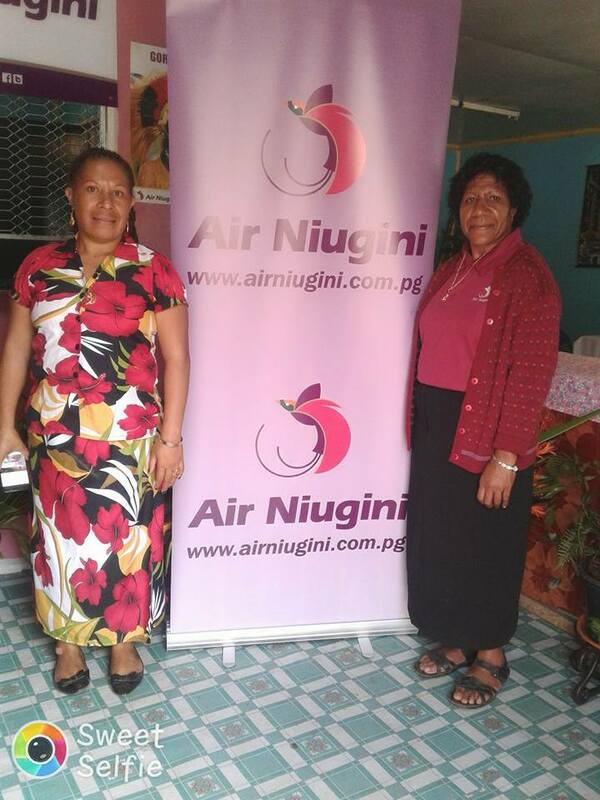 KTS is one of the first four Rural Sales Agents appointed in the country under the Rural Sales Agency agreement to represent the airline by providing their services including sales of ANG tickets to customers in under-serviced rural communities who do not have direct access to ANG services.